An automotive battery is known as a SLI (starting- lighting-ignition) and its main purpose is to start the engine. It is rechargeable and supplies electrical energy to a motor vehicle; once the engine is running the power of the vehicles electrical systems is supplied by the alternator. 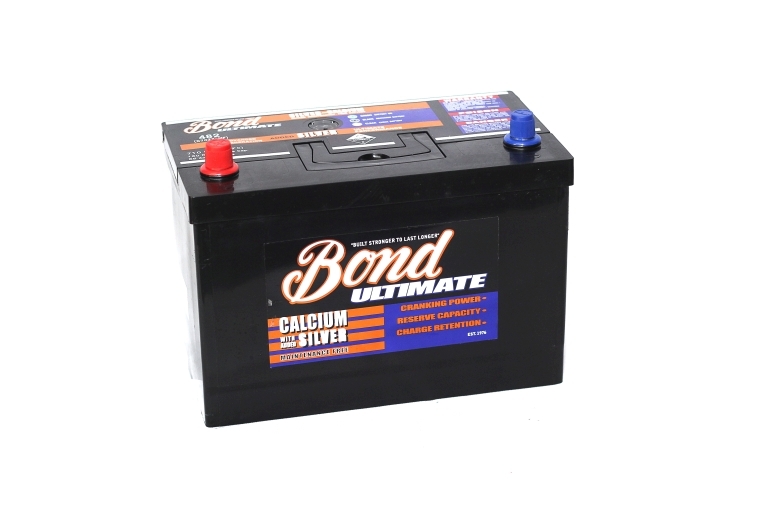 We stock a large range of batteries to suit your vehicle make and model.